Most small and midsize businesses do not have a Board of Directors that meets regularly and holds management accountable for the performance of the business. Nor, would most business owners want that much oversight in a company that they either own 100.0% of or in which they have at least a controlling interest. However, Advisory Boards can be an invaluable resource for businesses of any size at any time in the life cycle. 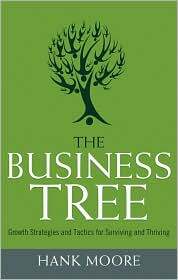 There is simply no way that anyone can have a level of expertise in all the areas needed to run a successful business. The owner of the business has the capabilities that are needed to manufacture the widget. 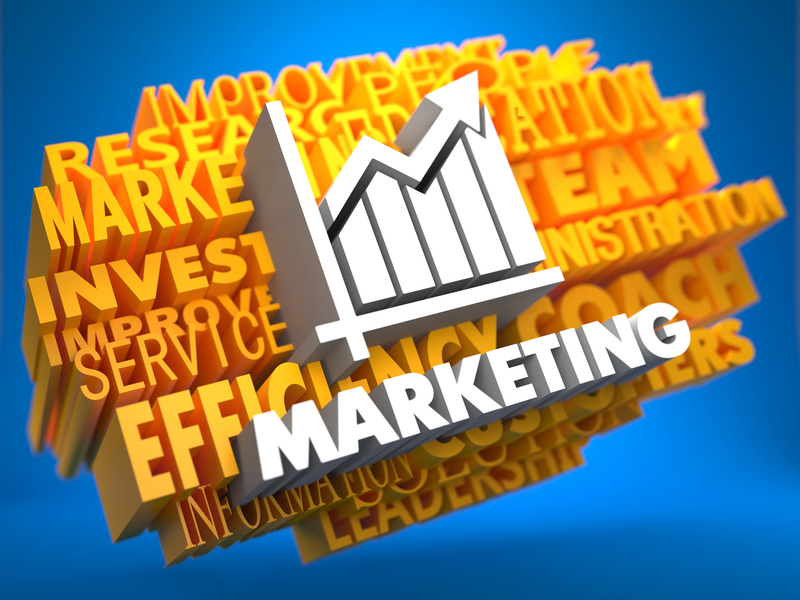 But, marketing it, selling it, finding the right people to do the various jobs in the business, obtaining financing for the company, planning for growth, and creating an exit strategy are just some of the issues that any business faces. This acronym does not represent any agencies, political issues or sports mottos. It is offered as a simple approach to our often-complex life style. The letters represent 4 tools HUMOR, ACTION, RESPECT, and TEAMWORK. They are best considered in reverse order i.e. T, R, A, H.
TEAMWORK : A team can be 2 persons, a committee, a sports team, a Community organization, a group of Departments, Counties, States, nations, Businesses, ad infinitum. "Ä problem shared is cut in half and a joy shared is doubled." A team has common goals, multiple skills and resources, a leader, mutual respect and pride. Communication within the team may be unsaid, body language, ESP and is a result of the next letter in the acronym. RESPECT: A simple prayer "Help me to realize that I am a pilgrim in this world called to love and respect all those whose lives I touch". 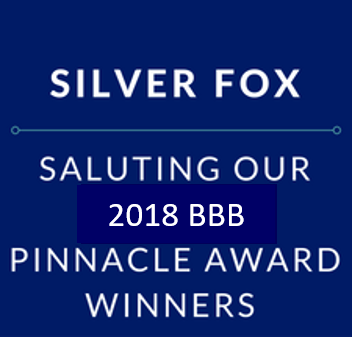 "A Salute To The 2018 Pinnacle Award Winners"
HOUSTON, TX - Silver Fox Advisors announced its annual highlight Lunch & Learn Program, highlight program because the Silver Fox Advisors' Thursday July 26, 2018 monthly Lunch and Learn will feature presentations from three of the Better Business Bureau of Greater Houston's 2018 Pinnacle Award winners. 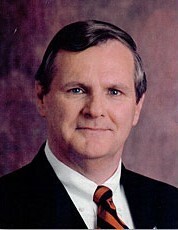 Richard Hendee, President of the Silver Fox Advisors, stated, "Owner and Founder Alan O'Neill of ABACUS Plumbing, Air Conditioning & Electrical, serving the Greater Houston area since 2003; Steve Retzloff, Chairman of Allegiance Bank, a full-service bank that has been providing solutions to serve the needs of owner-operated businesses in the Greater Houston area since 2007; andTony Kirby,owner of Molly Maid of Central and NE Houston, who believes earning their clients' trust is just asimportant as a clean home, will each share the story behind the success of their respective Companies. Whether you have used these businesses' services or not, if you are a business owner yourself or you would just like to hear some great positive stories, you will want to attend this wonderful program. 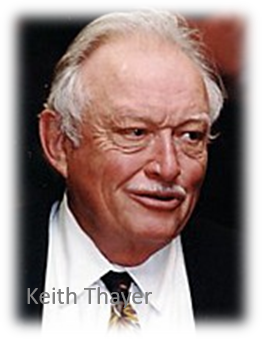 It is the program that our Silver Fox Advisors and their guests look most forward to each year," added Hendee. This month we're showcasing an event that is close to our hearts, the Rice Business Plan Competition. This event is held every year in April, hosted by the Rice Alliance for Technology and Entrepreneurship. The Business Plan Competition began in 2001 and is part of the Jones School of Business at Rice University. It is recognized as the world's richest and largest graduate level student startup competition. Here are some unique facts many of you may not be aware of. Over the past 16 years they have raised more than $1.9 Billion in capital resulting in 28 successful business exits, 179 active businesses and 12 businesses with plans to launch sooner; incredible accomplishment and opportunity for up and coming entrepreneurs! This event is no small feat. They receive approximately 750 to 800 applications a year from all over the world. The applications are narrowed down to 42 teams that come to Rice for the grueling 3-day competition. This is all made possible by the hardworking judges who commit their time to supporting this program. Each year there are about 275 judges from numerous professions. Of these, 114 are Angel investors and 4 are Silver Fox Advisors. Silver Fox Advisors are current and former business owners, entrepreneurs and executives dedicated to assisting business owners to improve their enterprises through mentoring and consulting. Advisors have been sharing their knowledge, experience and skills since 1986. To work with a Sliver Fox Advisor, please visit our website at www.silverfox.org and select your advisor. You can buy a table for eight for this event for the price of seven individual tickets. ACT NOW!!! !